Construtora Cidade is a infrastructure construction company founded in 1969 in Porto Alegre, Rio Grande do Sul State (Brazil), by engineer Flávio Eurico Cidade dos Santos. The company has a successful history in public and private projects. Since the beginning of its activities, it has carried out a series of projects such as the construction of bridges, viaducts, buildings, hospital facilities, transmission towers and pre-cast structures. Among its main activities, Construtora Cidade operates as technical consultant in preliminary engineering studies, study of solutions, construction projects, planning and management of construction. 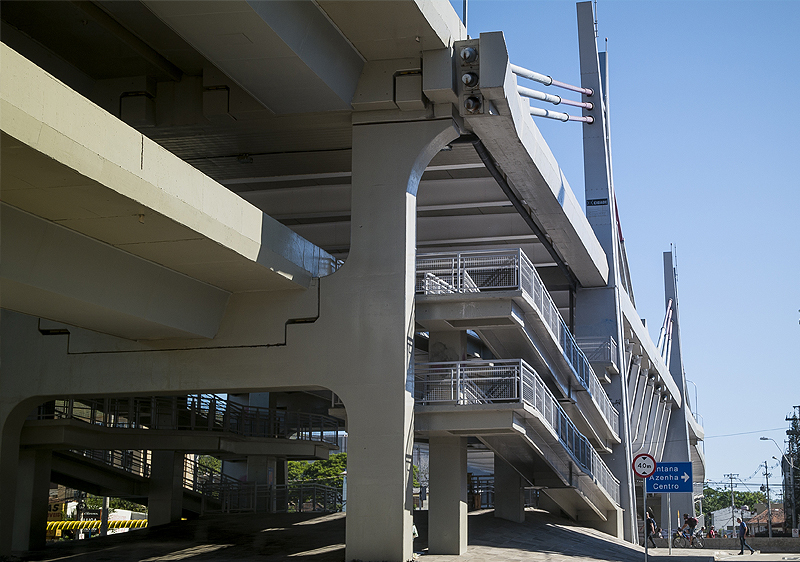 It also operates as a supplier of materials, equipment and manpower specialized in reinforced concrete structures, prestressed concrete structures, cantilever bridges and viaducts, shoring, movement of large loads, precast structures, steel structures, reinforcement and recovery of structures, cable-stayed bridges and viaducts and a series of other services. 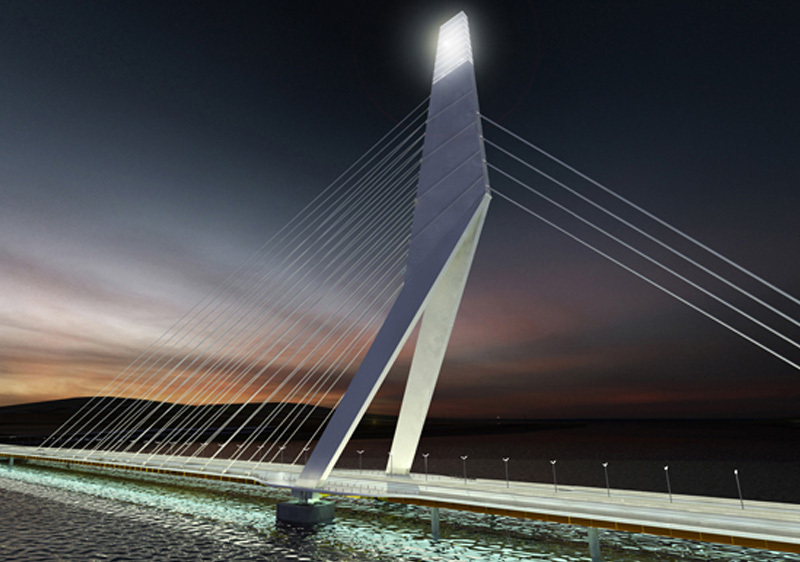 VISION: To be reference in engineering and infrastructure. QUALITY POLICY: Develop a continuous improvement process regarding the Quality Management System through the search of new technologies in order to keep the company’s stability, aiming at customer and employee satisfaction.